Excellent aid for colour matching and sorting. Also suitable as markers during gym activities. 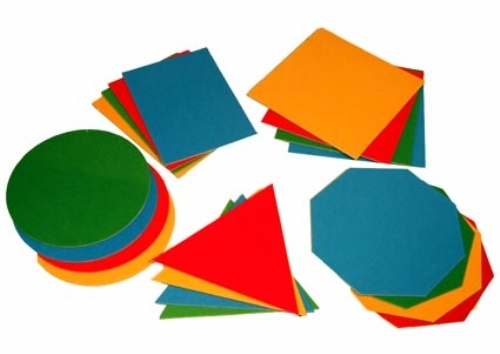 20 PIECES - 4 circles, 4 squares, 4 triangles, 4 rectangles, 4 octagons. 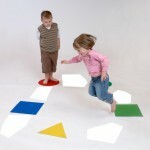 The Shape and Colour products all encourage the active involvement of children. 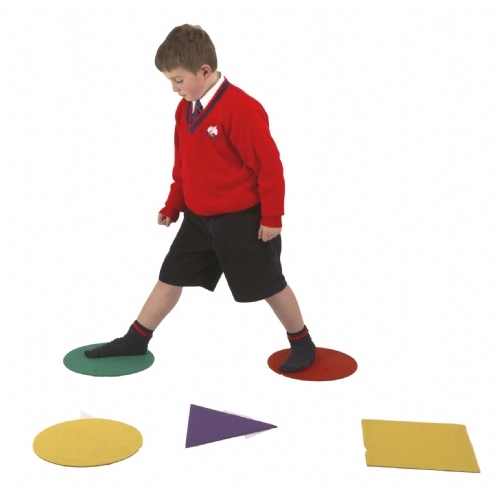 The skills covered range from basic shape recognition to more complex tessellation, rotation and symmetry. 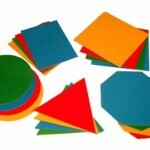 Made from stiffened rubber backed polyester felt. Square size 33 x 33cm.